I absolutely love it!!! The narrator is great at storytelling and there is also a lot of history behind this book. Wow! 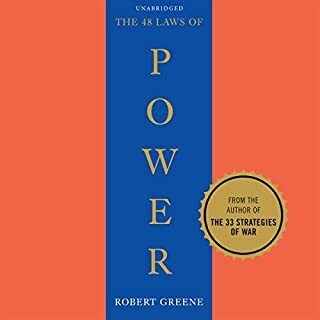 The best audiobook I have ever purchased! 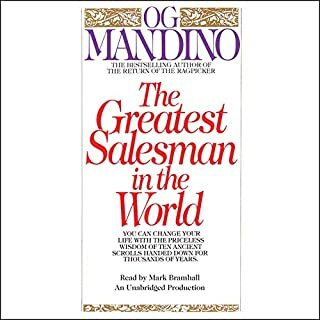 I have purchased about 20 audiobooks, I have to say this has been the best, by far. Great story telling!